but then the Cubans love pink ! 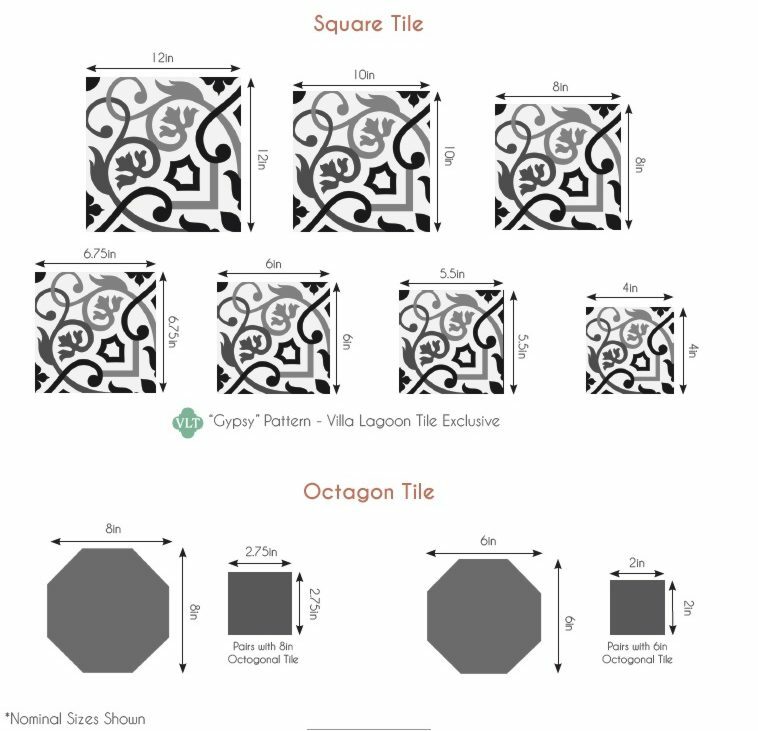 Try your favorite color combination in our Tile Design Tool. Look for MAMBO pattern alphabetically.